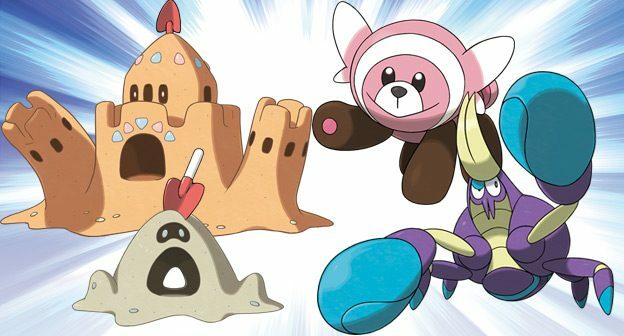 Pokemon Trading Card Game (TCG) news and information for upcoming sets, booster expansions and more. 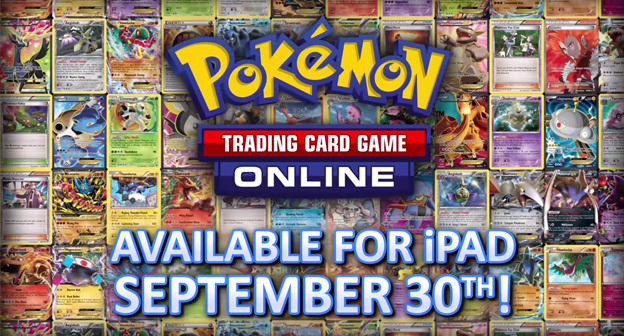 The Pokémon Trading Card Game (TCG) Online app has launched on the Apple App Store™ in select markets around the world, bringing the online version of the popular trading card game to iPad® and iPad mini™ devices with Retina display, starting with the third generation, in the United States, Australia, Canada, France, New Zealand, and the United Kingdom. The Pokémon TCG Online, available as a downloadable client for PC and Mac® and now as an app, allows fans with an Internet connection to play the game whenever they like, wherever Wi-Fi access is available or by using the device’s data plan. The 3rd XY TCG expansion hits stores today. 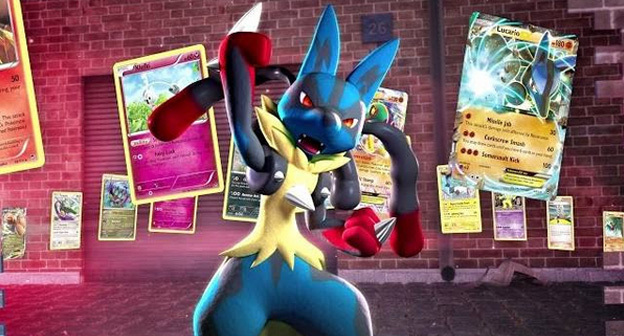 With the release of this fighting-based expansion, don’t forget to get your free Pokemon for Pokemon X or Pokemon Y. 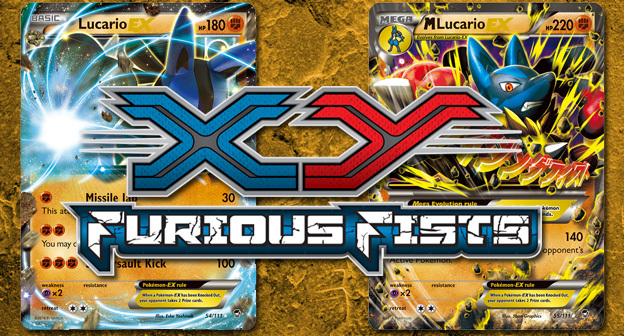 As we previously reported, the Pokemon Company today announced that next Pokemon XY TCG expansion, Furious Fists, will be released on August 13th. The two previously unnamed theme decks featuring Pangoro and Sylveon will be called Dark Hammer and Enchanted Echo. Looks like the 4th expansion to the Pokemon XY TCG series in Japan has been announced. 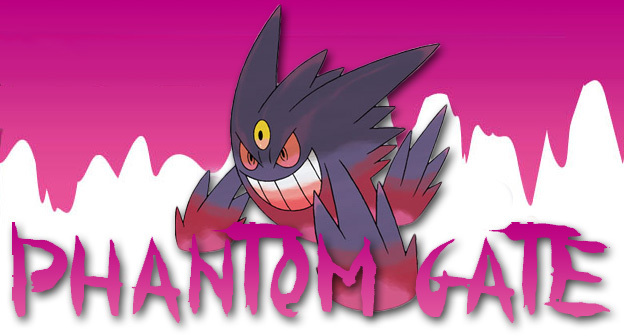 “Phantom Gate” will feature Psychic-type Pokemon and have M-Gengar EX as the expansion’s mascot. It will be released in Japan on September 13, 2014 and have at least 88 cards. Check out the sample Japanese advertisements below.